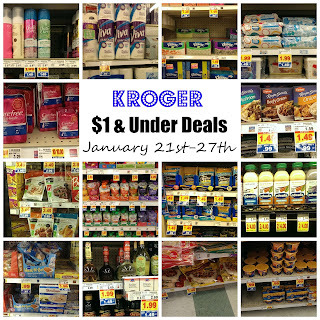 Kroger $1 & Under Deals 1/21-1/27! Here are this weeks Kroger $1 & under deals. We have a Buy 6, Save $3 Mega Event going on now. You can mix & match these items as long as you have sets of 6 in your transaction. 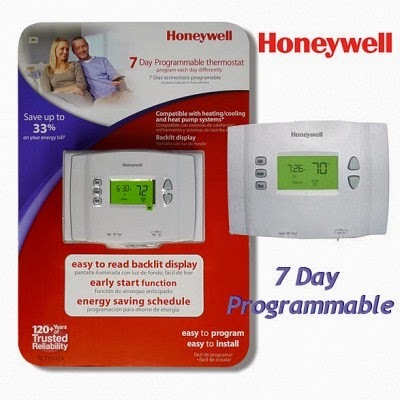 CLICK HERE to see the full Coupon Match Up. Bartlett, Bosc, Red or Anjou Pears $0.99/lb. 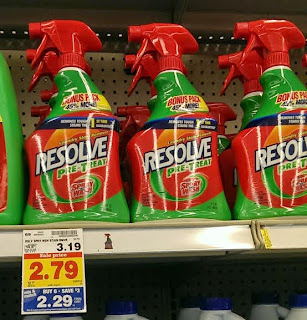 Kroger - Resolve Pre-Treat Spray $1.79 (Reg. $3.19)! I just ran out of my pre treat spray - so super excited about this one! 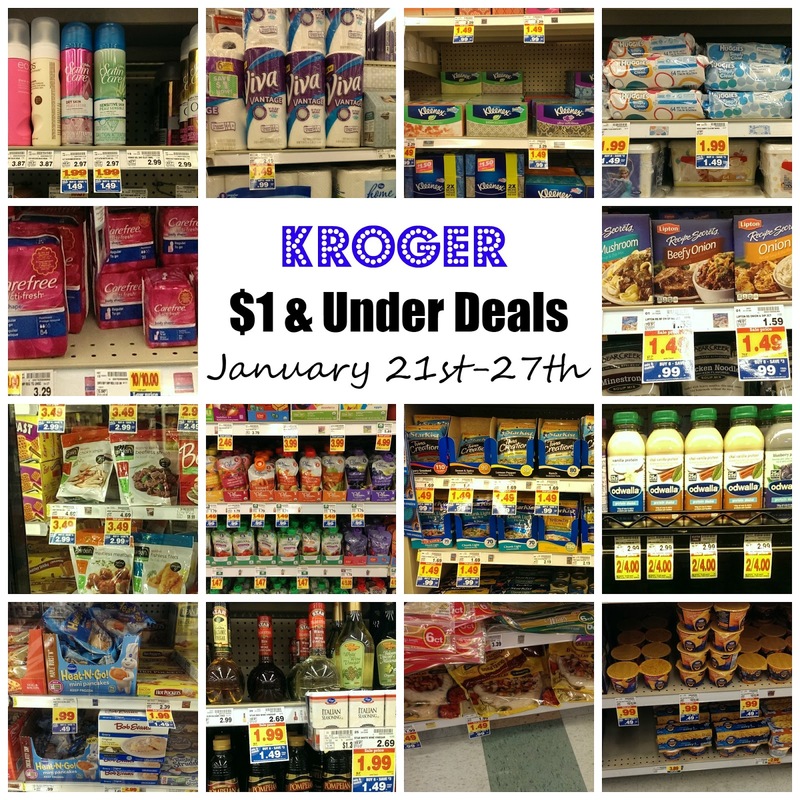 This week at Kroger - during the Mega Event you can snag a decent deal. Kroger Delta Region Coupon Match Up January 21st-27th! 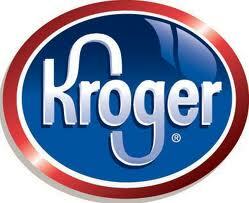 This week at Kroger, we have a new Buy 6, Save $3 Kroger Mega Event. You can mix & match participating items as long as you have sets of 6 in each transaction. Ambrosia or Jazz Apples $1.88/lb. Peaches, Plums, or Nectarines $1.99/lb. 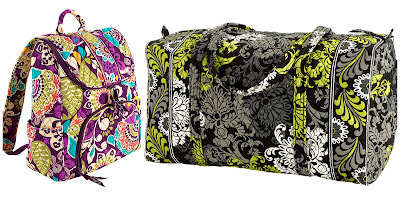 Vera Bradley - Additional 20% off Clearance + $30 off $100+! Now through Friday, January 23rd, save $30 off your purchase of $100 or more with code SNOWFLAKE at Vera Bradley. Plus, save an additional 20% off sale styles. Shipping is Free on orders $75 or more. Cricut - 75% off Sale! If you have a Cricut, hurry over to the Clearance Sale with savings up to 75%. Plus, get free shipping when you use the code FREESHIPJAN at checkout. 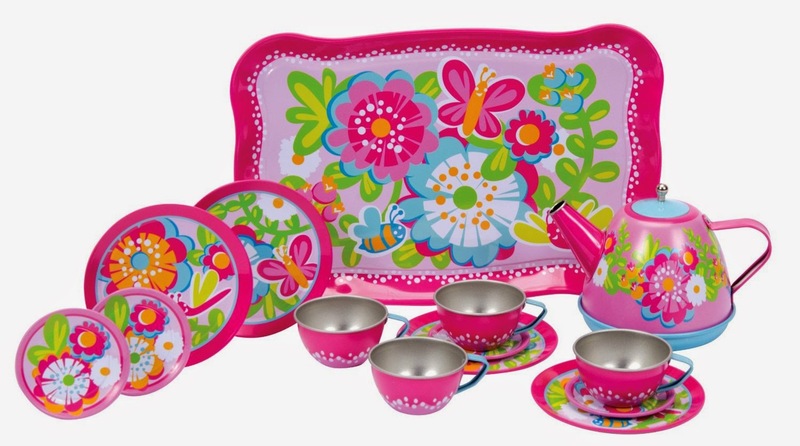 Right now you can get this HIGHLY RATED Schylling Garden Party Tea Set for ONLY $9.16 (Retail $19.99)! Outdoor Photographer - 1 Year Subscription $2.54 (Retail $10.98)! Today only, get a 1-year subscription (10 issues) to Outdoor Photographer for only $2.54 with code: 15CJ0125. I'm grabbing this for my husband for Valentine's Day. 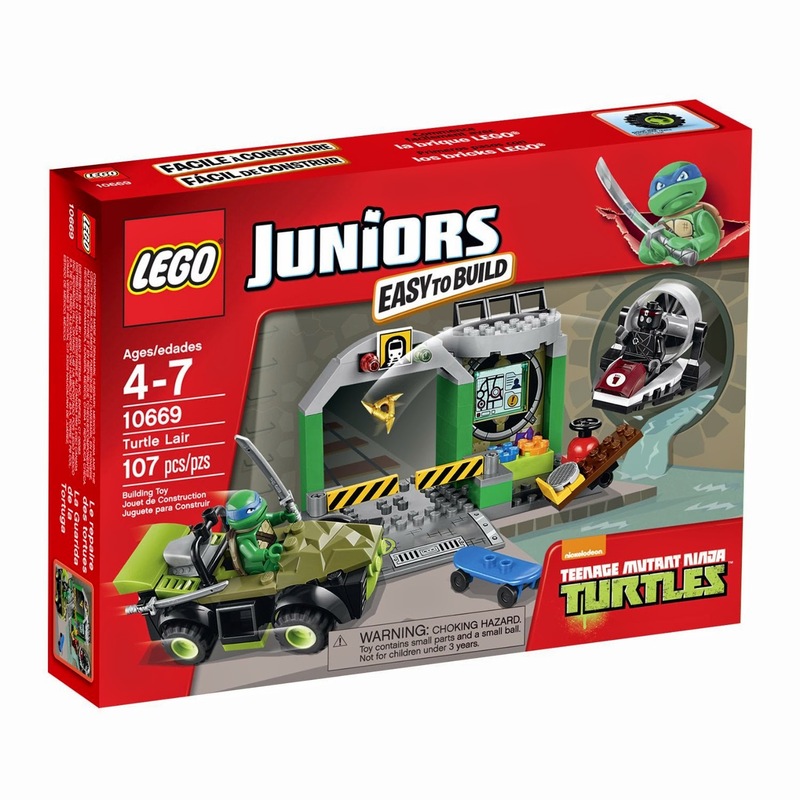 HURRY over to get this LEGO Juniors Turtle Lair 10669 Building Set for ONLY $13.99 (Retail $19.99)!